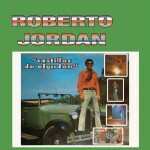 Roberto Jordán (Spanish pronunciation: [roˈβerto xorˈðan]) (born February 20, 1943, in Los Mochis, Sinaloa, Mexico) is a popular singer whose heyday occurred during Mexico's nueva ola (new wave) of music in the late 1960s and early 1970s. Many of his songs were covers of English-language rock and pop songs, with arrangements provided by music teachers and producers Enrique Okamura and Eduardo Magallanes. 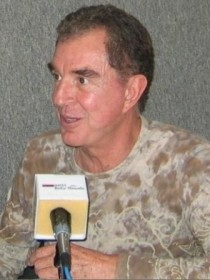 Jordán popularized several Bubblegum rock songs among youth in the Spanish-speaking world, singing songs by the 1910 Fruitgum Company, the Ohio Express and The Turtles as well as introducing the repertoire of singer-songwriters like Neil Diamond and Joe South.